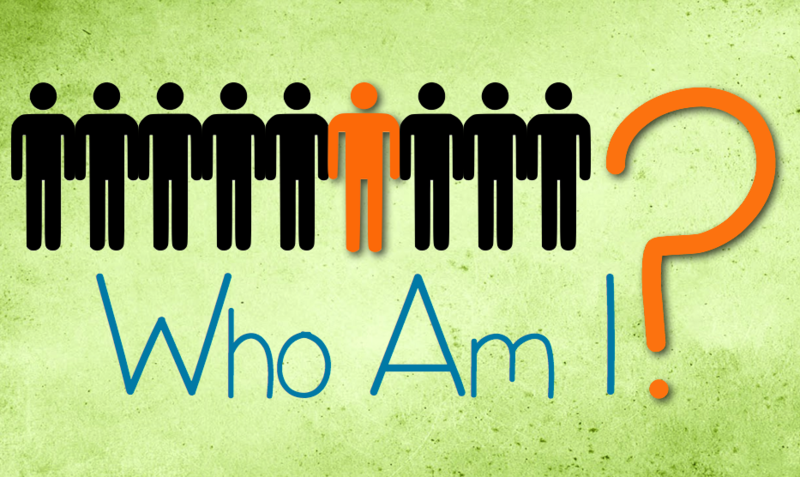 Spiritual Life » Who Am I? Who are you and what is God calling you to be at Concordia and beyond? Who are you? What do you do or wear that helps define who you are? It’s amazing that we believe the lie that what we do, own, or wear adds value and worth to our self. The truth on the matter is that our value comes from the simple yet profound truth that the God who created the Universe and everything in it took time to create you in his image, so WHO YOU ARE DEFINES WHAT YOU DO! (Genesis 1:26 and 2:7). How amazing is that! He knit you together in your mother's womb, and you are fearfully and wonderfully made (Psalm 139:14). But that is just half of it…you were created to “bear his image”. Since no one has seen God he wants to use you to “mirror” his love, grace, mercy, and forgiveness to those around you. People will get to know God through you. God designed humans with a purpose, a noble calling to be “image-bearers” of Him. Unfortunately, we are not perfect and we sin, so we often bear the wrong image to those around us. Thankfully, God in his mercy sent his Son, Christ Jesus, to be the one true “image-bearer” on behalf of all mankind (John 14:7). Jesus lived the life we were designed to live, and he died the death that our sins deserved. He did this so that we could have new life in him. Therefore, through faith in Christ, he makes you “new”. He recreates you to be a clearer “image-bearer” of God (Colossians 3:10). He even places a seal of ownership on you by depositing the Holy Spirit in you. You have been trademarked by Christ (2 Corinthians 1:22). This is your purpose. This is your calling. This is why God has created you: to be an image-bearer for His name’s sake! God has given each of you a gift from his great variety of spiritual gifts. Use them well to serve one another (1 Peter 4:10). As a part of the Body of Christ, God gives us each special gifts and he calls us to use them for service. This assessment will help you to know your gifts and understand how you can use them. How exciting to be able to discover how God has uniquely designed you!